Don’t think you need to replace your entry doors? Think again. There is an endless list of reasons to replace your entry doors, and here at Brock Doors and Windows, we have put together some of these reasons so you can see for yourself. When you invest in new and energy efficient doors and windows, you can get significant rebates from the government as well as your local utility company. This can save you hundreds of dollars every year! 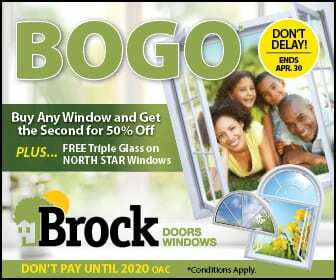 Simply contact your local energy company or the experts here at Brock Doors and Windows to obtain more details on these energy incentives. 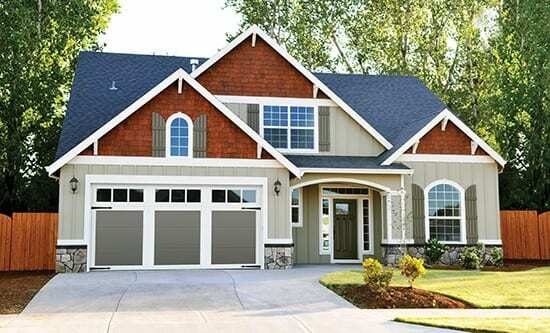 Your utility bills will become less expensive when you invest in new windows and doors. Quality entry doors will ensure that less energy can enter and escape into your home, and you will use less gas to heat your home. Just imagine all the money that you will save each month, and at the end of the year! When you add up all the savings, you will see that new entry doors and windows essentially pay for themselves! Cracked or broken windows in doors can be a real safety hazard, especially once winter arrives, because the glass gets cold and brittle. In addition, the drafts caused by old broken windows and doors can worsen any allergies or illnesses your family has. If you have leaky windows or the seal around your door is compromised, water and air can enter your home, both in front and behind the walls. Mould is a dangerous occurrence that can prove detrimental to your family’s health as well as the resale value of your Toronto home. However, new energy efficient doors and windows will keep the bad weather out, and the good temperatures in, creating a safer environment for you and your family. When you invest in windows and doors that are environmentally friendly, you will notice that you use less oil and natural gas, which is most often used to heat houses. When less of these resources are used, less green house gases are emitted into the environment. Old doors and windows often contain lead paint, which is a safety concern both for children and adults. When you upgrade your doors and windows, you will not only reduce energy bills and increase your home’s aesthetics, but you will also protect your health. There is never a better time than now to purchase energy efficient new vinyl doors and windows from Brock Doors and Windows. Whether you are just upgrading, or completely renovating your Toronto home, vinyl windows and doors will instantly give your home’s curb appeal a boost. 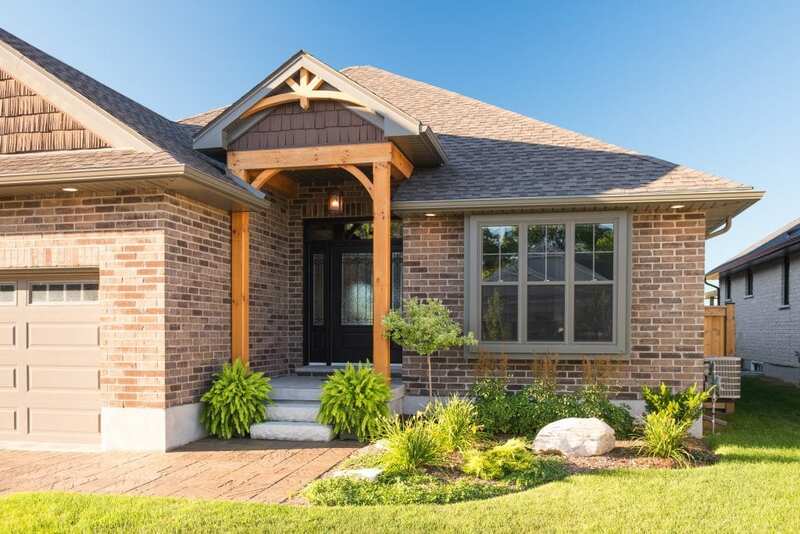 The professionals at Brock Doors and Windows have been helping home owners just like you with installing new entry doors for decades. Give us a call today!